When describing the processes that go into executing brand experience marketing, “building” is an accurate depiction. A brand experience is multi-layered. It encompasses developing brand messaging, crafting consumer engagement, and identifying measurable goals. It also includes designing data collection strategies, managing execution and analytics. These moving pieces, when joined together, compel audiences and drive action. But, building an experience is no easy feat. This week, the Elevate White Board opens with Cramer’s article listing the building blocks you will need to build an experience in 2018. We also feature an article covering Snickers’ Valentine’s Day pop-up for couples who neglected to make a reservation on the big day. From technological advances to disruptor brands coming to market, the marketing industry has needed continually adapt. Throughout the first months of 2018, the Cramer agency attended some of the industry’s largest events to discover “how experiences are evolving to meet brand challenges this year.” What they have created is a guide on the tools and techniques that the biggest brands are using to build their brand experiences. The company took inspiration from large tech events like CES and AR In Action, as well as experiential industry gatherings, such as the Event Marketer Summit. In these, they found ways to perfect the balance between technology and analog. Read here to discover their key learnings and what they define as the building blocks for the best in brand experience marketing. Valentine’s Day. One of the busiest days of the year for retail stores, restaurants, greeting card companies…the list goes on. In fact, more than $19 billion was spent on Valentine’s Day in the United States in 2017, with a majority of people wanting to spend their money on experiences over gifts. Considering these two data points, it seems intuitive that this day would be ideal to execute a great marketing event. But to execute in conjunction with love’s big day, brands need to go beyond the basics. This past Valentine’s Day, Snickers partnered with one of London’s top chefs and created a pop-up restaurant for couples who forgot to make reservations. 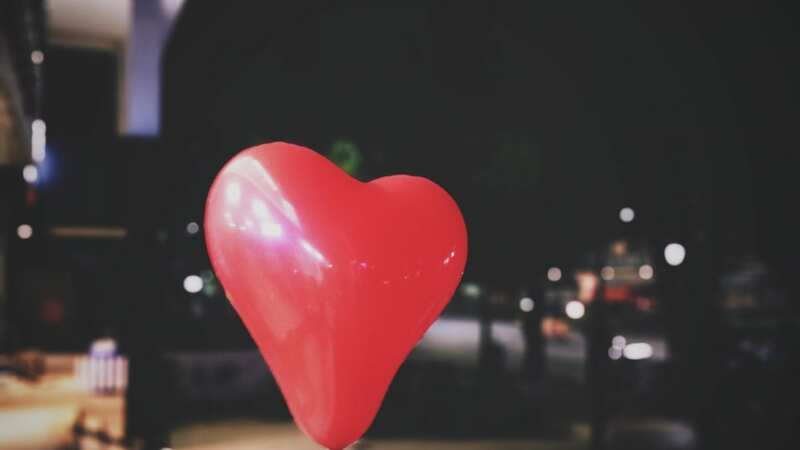 This well-thought out event appealed not only to those looking to celebrate Valentine’s Day, but helped re-ignite excitement for those who had forgotten. AdWeek covered the event. Both Millennials and Gen Z are already known to prefer experiences over traditional advertising. This, as well as the saturation that is plaguing digital marketing, has played a vital role in the rising popularity of experiential. Brand experience marketing has the potential to create a two-way dialogue between brands and consumers. It also provides companies a unique opportunity show authenticity. This is especially important when considering that the afore-mentioned, highly-targeted generations are all about brands that are both unique and authentic. Forbes recently published an article that provides examples that serve as great baselines for building out your next experiential event. By starting with “basics” like product sampling or tours, your brand can then add a high-level of creativity to each event. This strategy will result in an effective, unique, and authentic experience that will stay with consumers long after the experience itself. Despite drawing a smaller crowd than its summer counterpart, the Winter Olympics see a high number of people flocking to venues to watch world-class athletes compete. 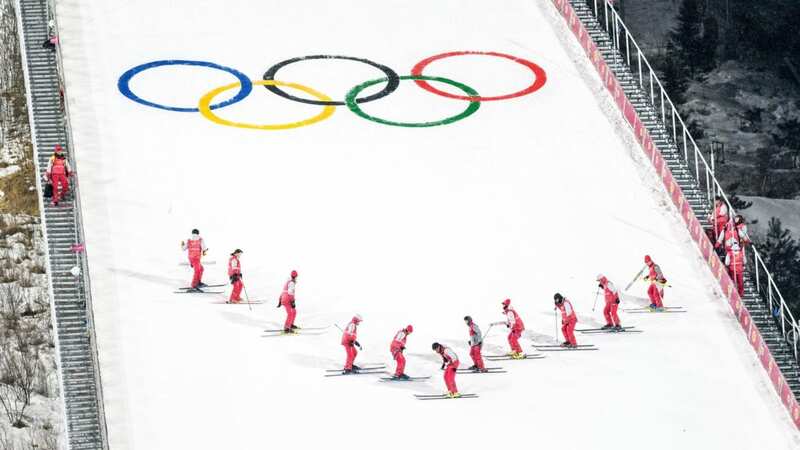 Not only did Pyeongchang host over 2,000 athletes, this year’s winter Olympics sold 78% of the 1 million tickets that were made available. When you add the groups together, you end up with a substantial amount of people attending the games. As a result, sponsoring-brands created elaborate brand experiences to draw in both fans and athletes alike. To celebrate the host city, long-time Olympic sponsor Coca-Cola kicked off the legendary event with a 101-day tour of South Korea. 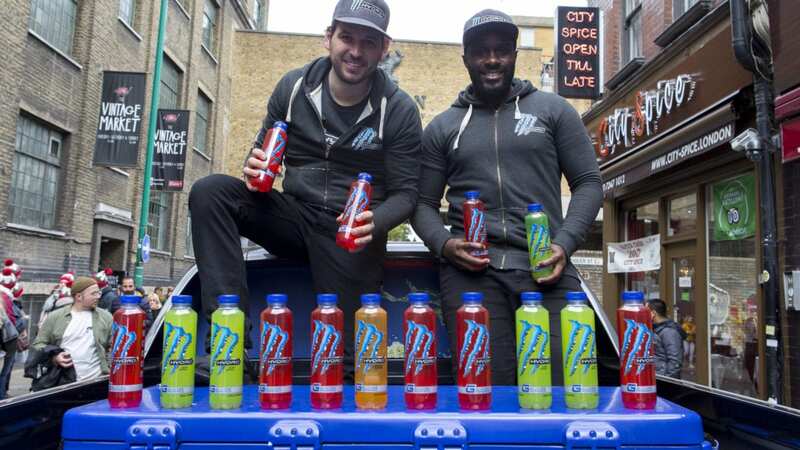 During the trip, the brand incorporated a giveaway-dispensing vending machine, along with several other stand-out brand activation components. 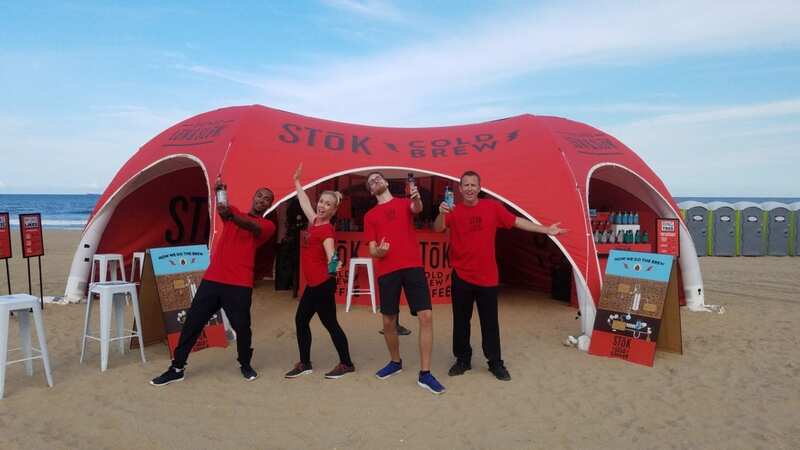 Check out Event Marketer to read more about Coca-Cola and many other note-worthy Olympic activations. Over the past few years, beauty brands have been exploding in popularity. While it is led by the cosmetics category, skincare and fragrance also contribute to the over $54.89 billion U.S. beauty industry. The internet has allowed a lower barrier to entry for start-ups, and the industry has been widely-recognized for its masterful use of social media and influencer marketing to engage and grow audiences. But, beauty products are also perfect to capitalize on experiential marketing, and many brands are taking action. Last summer, Elevate client Soap & Glory executed “sampling” activations at major music festivals across the country. But instead of simply distributing product and speaking to consumers, they created an experience. At Bonnaroo, they produced the Soaper Station, where campers had the opportunity to use nicer showers and Soap & Glory Products. This article by Factory 360 provides several other examples of beauty brands executing great experiential campaigns. As we have mentioned before, the best experiences are multi-sensory ones. The more senses a brand can engage, the more likely consumers will have a memorable experience. One industry that has embraced this strategy is alcohol and spirits. Alcohol companies have always been challenged with verbalizing flavor profiles and textures, so many brands have developed immersive experiences. 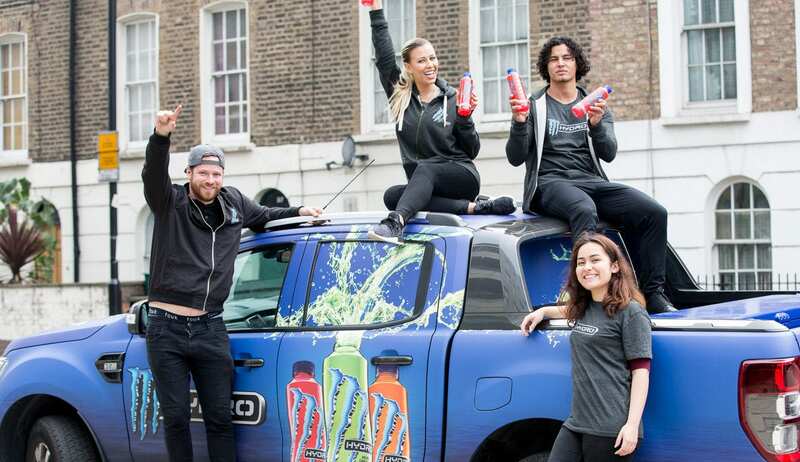 This article points out that these brand activations can serve as inspiration for anyone in experiential marketing, regardless of industry. The author provides several great examples of scotch brands that have found success in creating experiences. And their success is proven by their rise in sales. Like alcohol industries, some products have challenges in communicating the potential of their product without a first-hand experience. The auto industry is another prime example. 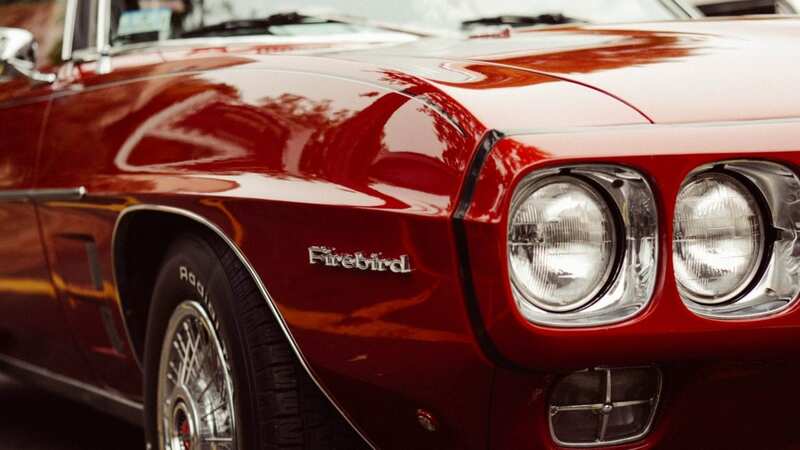 Many car brands spend millions of dollars each year on advertising, but many are asking if traditional marketing is the best way to go. Tom Lovegrove of Wasserman thinks that car brands should reserve more of their advertising budgets for experiential. He argues that by providing an experience to their consumers, car brands not only allow them to experience the cars. More importantly, an immersive experience gives brands an opportunity to tell their story from a different perspective. They can create an emotional connection with consumers, which lays the foundation in establishing brand loyalty. Over the last several years, pop-up experiences have surged, appearing in major and smaller markets alike. There is The Happy Place in downtown Los Angeles; The Museum of Ice Cream nationwide; and The Color Factory in San Francisco. These examples, as well as many others, each offer attendees a unique experience. But these pop-ups in particular adhere to the same general principle: to execute a creative, fully interactive space that is 100% Instagramable. Each event provided backdrops for the perfect selfie. And if an activation can incorporate selfies, videos, or any other visual content, an increased number of shares and impressions quickly follows. But more than that, as the article points out, “these exhibitions were simple, moving and original – the foundation of truly extraordinary experiences. They make people feel something. They make them care. They make them remember.” This blog postby Jack Morton Worldwide provides three principles for memorable experiences that are exemplified in these events. Virtual Reality. A mere 20 years ago, many of us saw this type of technology as something we hoped would come to fruition a la Back to the Future. But, as we all know, VR is very much a reality, and a popular method of engagement in experiential marketing. Through VR, brands can provide consumers an experience that is 100% designed by the company. One great example of VR in experiential took place at the recent Jack Daniels General store pop-up in Los Angeles, where consumers were able to get a “first-hand” tour of their distillery in Kentucky. Another VR experience took place at the Museum of Natural History in London. This Elevate client hosted an educational and immersive event where consumers were able to get a closer look at the museum’s artifacts. 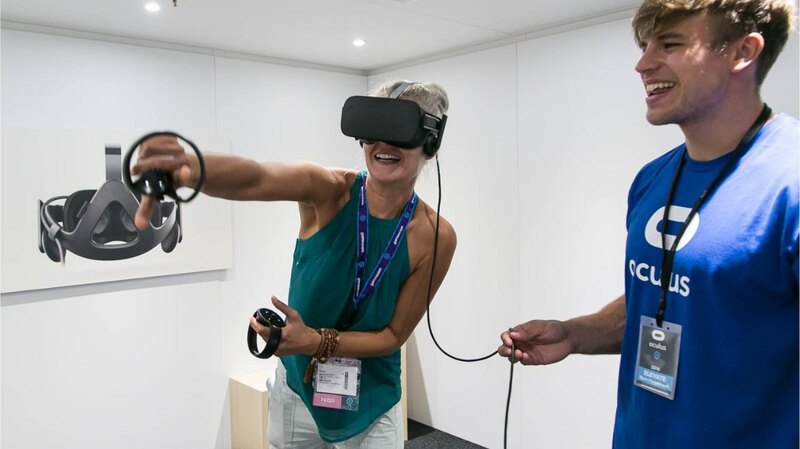 As this article points out, VR provides an immense advantage and can serve as the “MVP” at your next event. 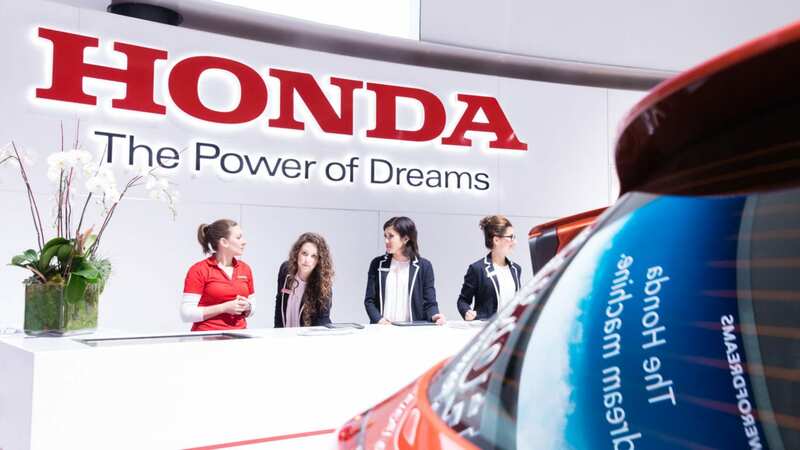 Experiential is about creating a conversation and providing a memorable experience that will drive the consumer to action. VR can help you do just that.